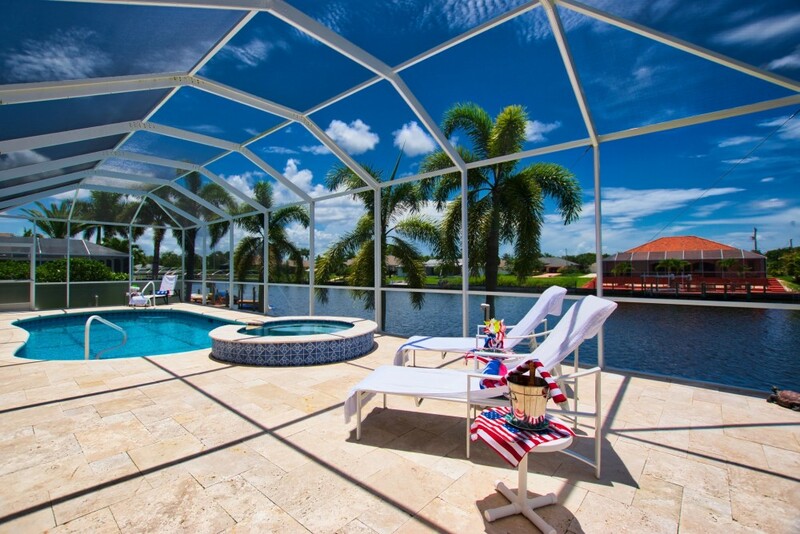 Dream villa located in the southwest of Cape Coral in a beautiful southern exposure at a canal in a quiet but central residential area. Enjoy the Florida sun on the pool deck in the lounge chair or with a meal, maybe even on the existing gas BBQ grill cooked. Three bedrooms and two bathrooms, as well as a lovely decorated open living area with a top-equipped kitchen will make your stay into a delight. In addition, two bikes and table tennis are available. For car rental, there is room in the garage.